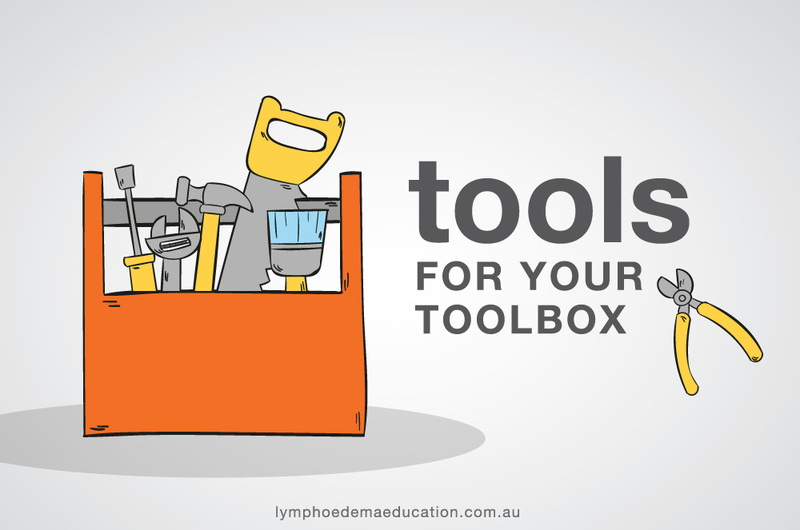 Intermittent pneumatic compression (IPC) devices have been part of the tool box of lymphoedema management for many years. They went out of favour in Australia when there was a concern of them causing adverse effects such as genital oedema. With the advancement in this technology and a better understanding of the importance of proximal clearance these concerns have been reduced and more and more practitioners are utilising this therapy. There is still a debate about how many chambers are optimal, should the client have pre therapy, what should the inflation and deflation times be, the order of the chambers inflating and what compression levels. Further research is required and hopefully this will include using ICG fluoroscopy so as the effect of the various pump options can be visualised. From a clinical perspective clinicians are seeing the effects of IPC devices. All types of lymphoedema and also vascular/lymphoedema and lipolymphoedema. Early lymphoedema to assist with lymphatic drainage. This may be in the clinical setting or used as a home device. As part of the intensive treatment phase where volume and reduction in fibrosis is required. Using Mobiderm or Caresia or lympheze on the limb under the pump can assist with reducing the fibrosis and reduces the time spent on manual lymphatic drainage. Maintenance of oedema reduction especially during times when exacerbation can occur such as during summer, certain activities of daily living. To get access the article by Medirent on an introduction to using a compression pump, please complete the form below. You will then receive an email with access details.